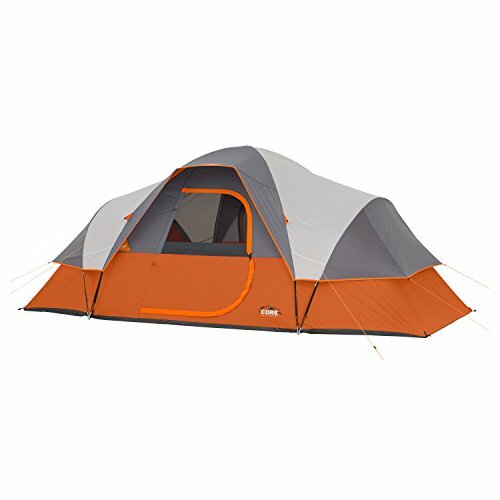 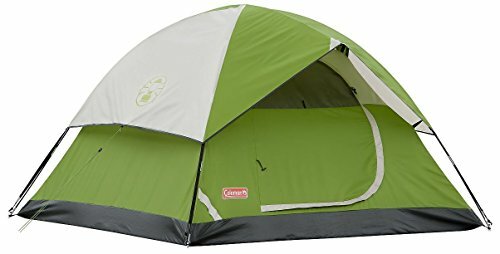 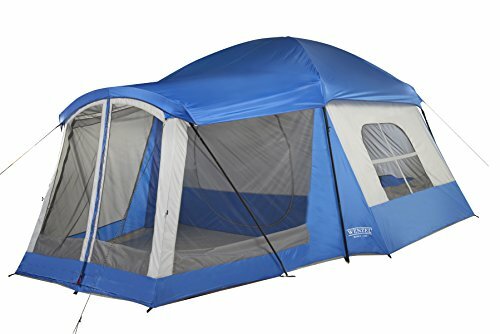 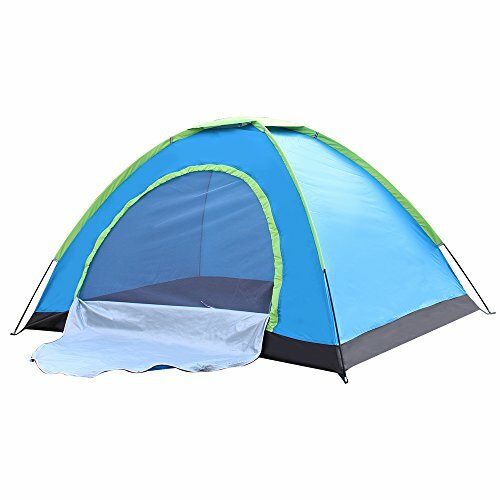 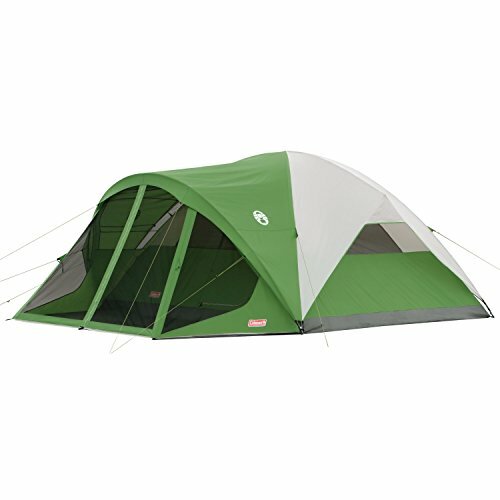 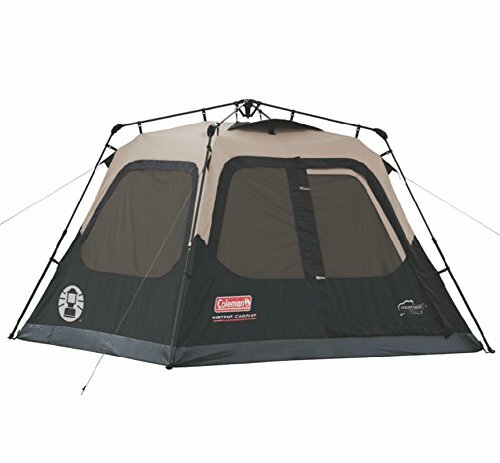 Tent Clearance Online! 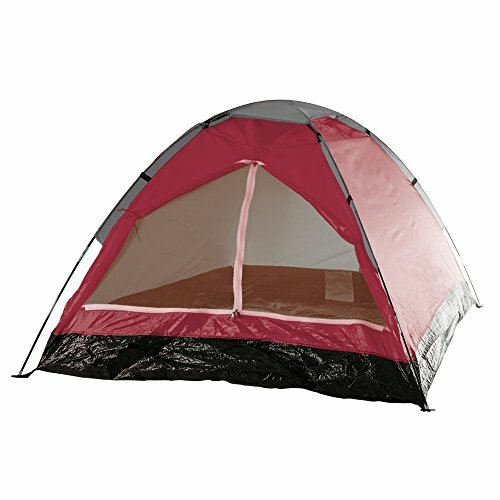 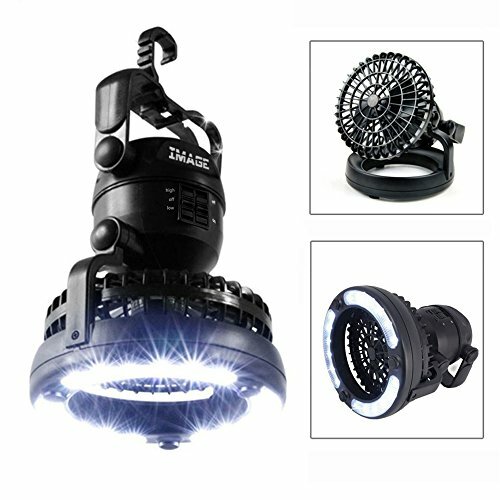 - Walmart, Amazon And More! 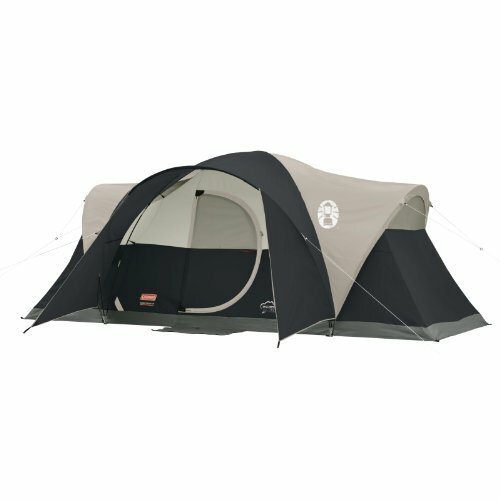 Tent Clearance Online! 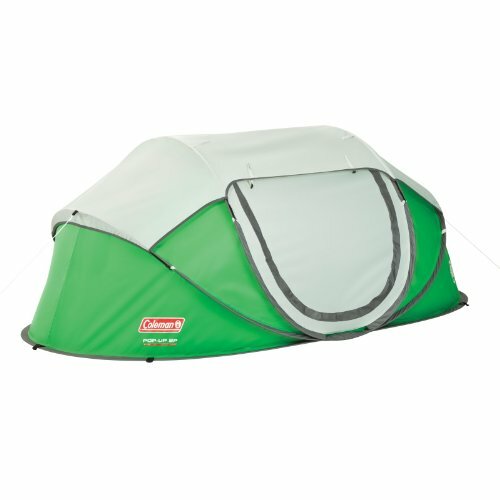 – Walmart, Amazon And More!